Experience the authentic Italian cuisine. 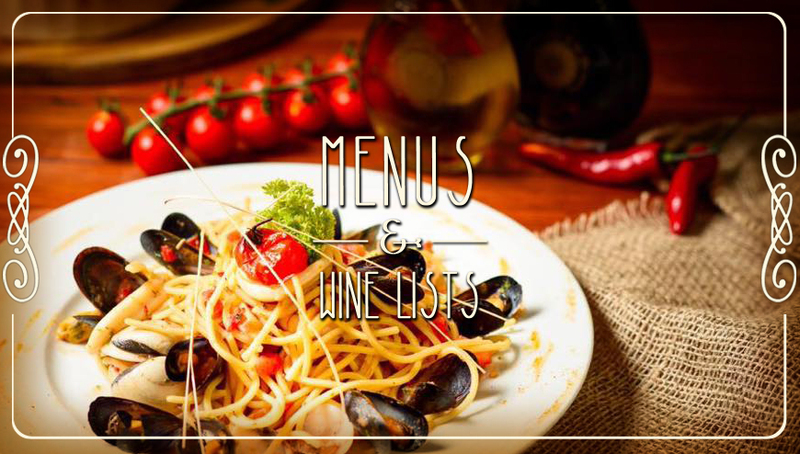 The dishes present in our menus are selected to offer the authentic Italian cuisine which is characterized by the simplicity the taste and flavous of the best Italian culinary tradition. The menu served is a seasonal menu that privileges the use of fresh and local products (our meat and fish are 100% Irish) selected with care and attention to offer a quality finished product and always a unique tasting experience. The quality of the raw ingredients is guaranteed by the Italian School of Cooking which is responsible for the selection of the products to be used to prepare the dishes and to add to the selection of sale products. Grate attention is given to the choice of wine because Pinocchio wants to serve the best wine of Italian tradition and of the whole world. SALES OF LOCAL PRODUCE: Inside the restaurant there is a corner of typical Italian products, for all the customers who want to continue to appreciate and enjoy at home the well-being, the peculiarity and the flavor they have tasted inthe restaurant. Take a look at our selection of Italian Products, below the link to our online shop.